Right across the street from Nepco County Park and down the road from Ridges Golf Course, these lots are perfectly located for someone that likes to be outside the city but wants to be close to everything. Newly constructed strip malls adjacent to WalMart are less than a mile away. 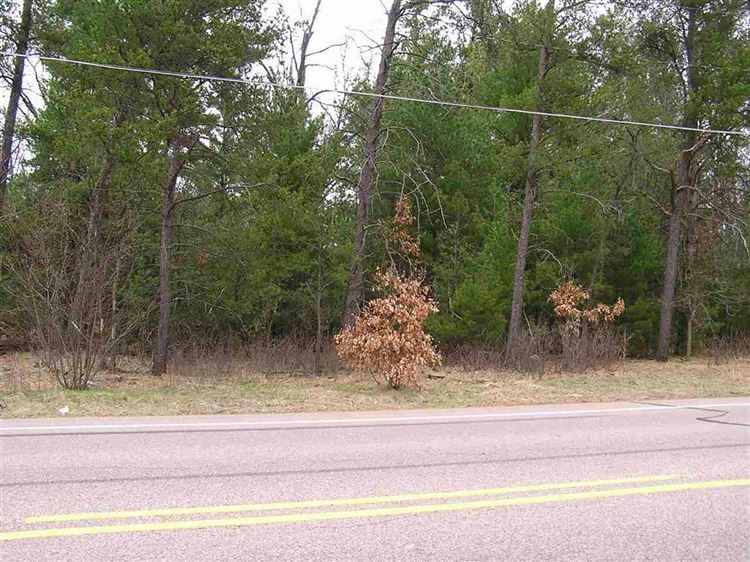 There are 3 lots total -- each lot is .46 acre in size and being sold for $7900 per lot. All three lots combined are 1.38 acres total.